Ethan Ampadu could leave Chelsea on loan in January. 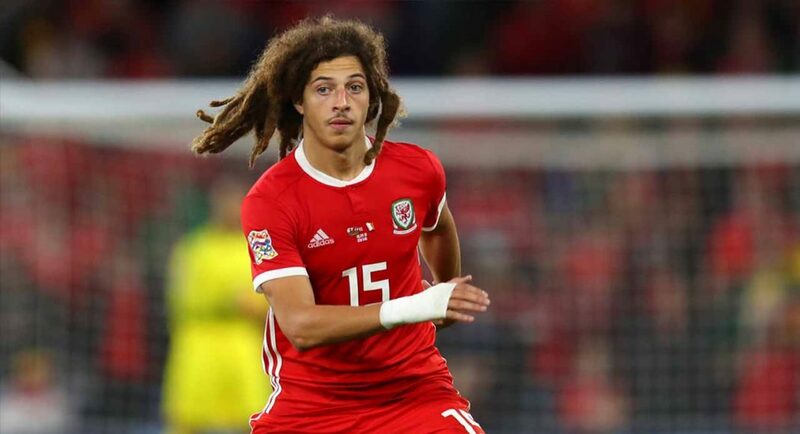 Derby and Aston Villa are thought to be keen on Ampadu. 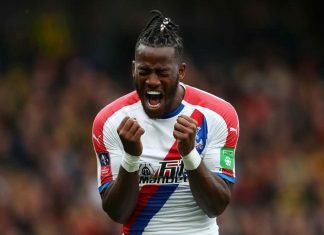 Would you let him leave, Blues? Let us know @TalkChelsea. Ethan Ampadu could be set for a January move away from Chelsea, with a number of Championship sides thought to be interested in securing his services on a temporary basis. Ampadu is considered one of our finest young talents. 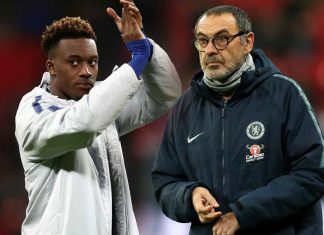 He’s shown maturity beyond his tender years during his sporadic opportunities on the Stamford Bridge turf, but Maurizio Sarri has struggled to provide him with a sufficient platform this term. The Welshman is ready to be competing in the professional game on a regular basis. It’s what he needs in order to further his development and fulfil his seemingly limitless potential. When January comes around, his opportunity may come. 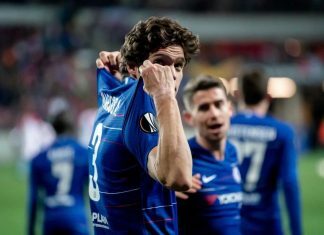 Goal‘s Nizaar Kinsella believes that Chelsea are considering allowing Ampadu to leave on loan in the January transfer window. Both Derby and Aston Villa are thought to be keen, though it’s hard to believe they’d be the only interested parties. 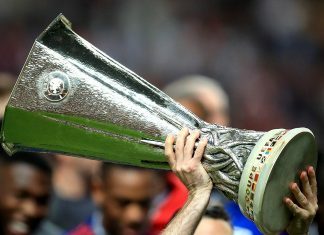 Ampadu will likely get a chance to impress during our final two Europa League group fixtures, seeing as we have already qualified as group winners. 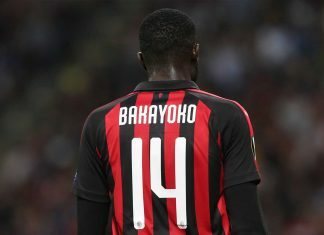 Few would deny he needs to play more, though, and allowing a loan move away looks like it could be a shrewd decision. If it were either of Derby or Villa that Ampadu would join, he would have a Chelsea legend working alongside him day-in, day-out. Frank Lampard and John Terry could give him invaluable guidance during his short stint at either club. Let’s make it happen.